If my goal is to get people to see my documentary, I can just upload to YouTube and begin drawing people to my video. 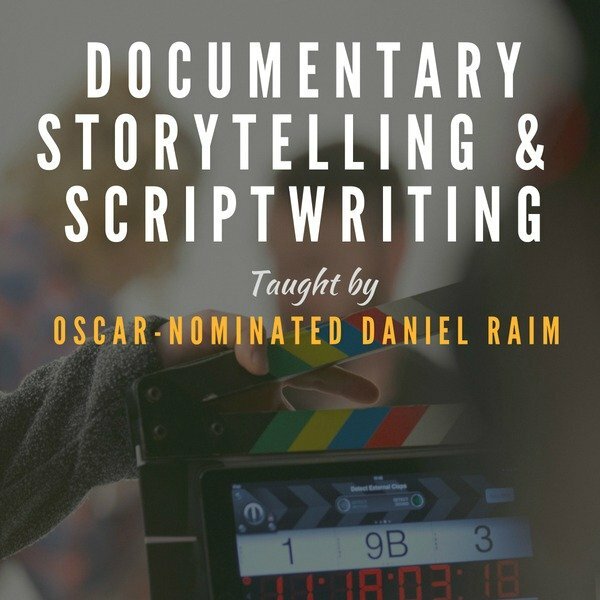 How do I make money on my documentary? With all of the work after the film is finished, it seems like a lot to do if you don't get something back from it. Unless the satisfaction of getting a story out in the open is enough. 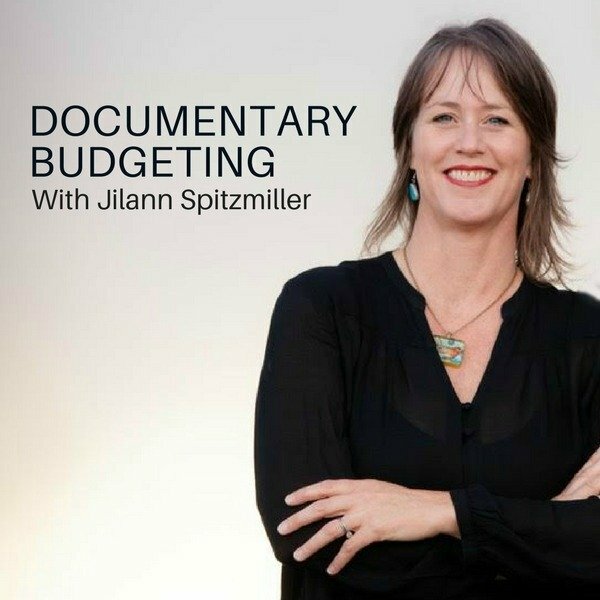 What are the best ways to make money with a finished documentary? As a general rule, documentaries are not big money makers unless you're Michael Moore. 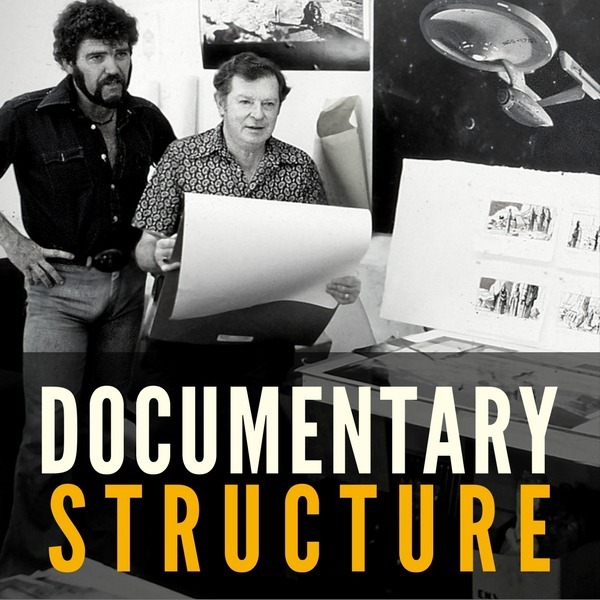 Of course there are always exceptions, but depending on your subject, there usually is simply not the mass audience for documentaries like there is with fiction films. 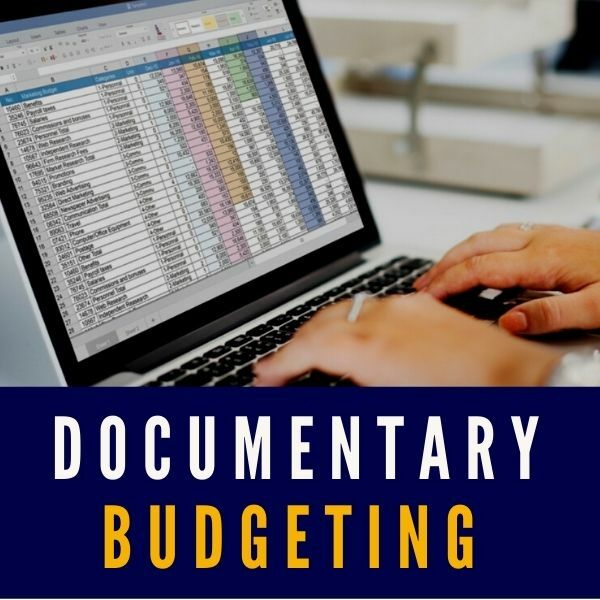 If you do a great job of building buzz around your documentary and create a strong grassroots movement around your documentary, then you have a better chance of selling more copies and downloads. 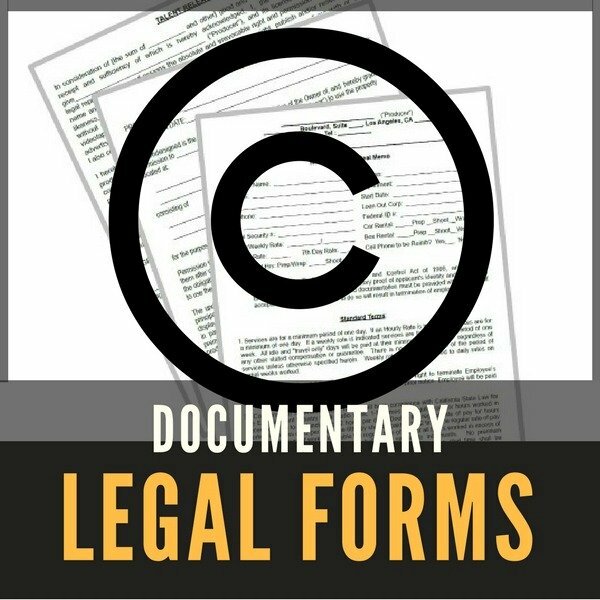 Yes, you can post your documentary on YouTube, but you can now upload your documentary to sites like Amazon and Vimeo Pro where people can pay a fee to watch your documentary. The key here is leading people to your film. Just uploading it and putting a price tag on it doesn't mean it's automatically going to sell. You can also sell DVD's, either on your own or through a distributor. For the highest qualities films, a broadcast deal (HBO, TCM, Netflix, etc) can generate a nice pay-out. 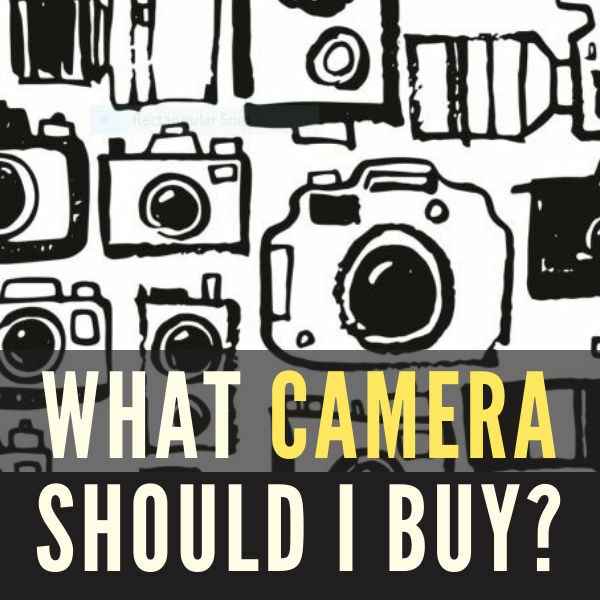 And selling your film to the educational market is also an option for the right kind of film. 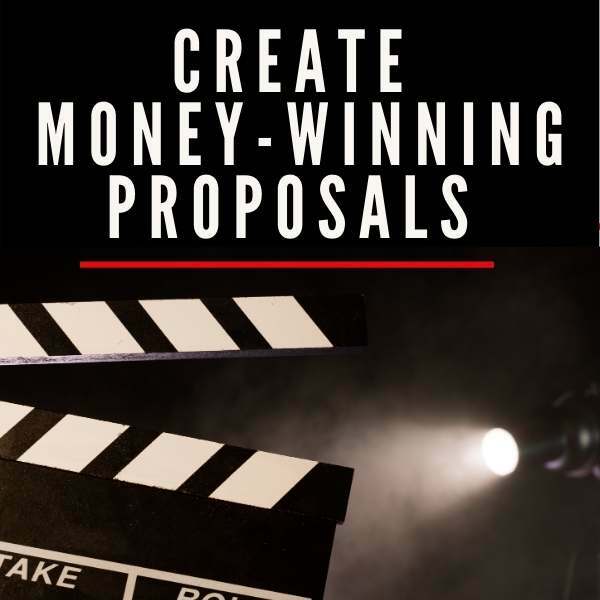 So of course, there is the opportunity to make some money from a documentary. 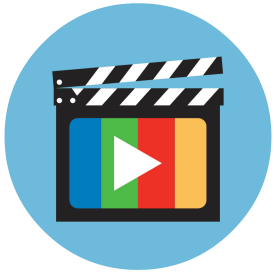 There are just a number of factors involved that determine just how much (the quality of the film, the appeal, the marketing effort, size of audience, etc). 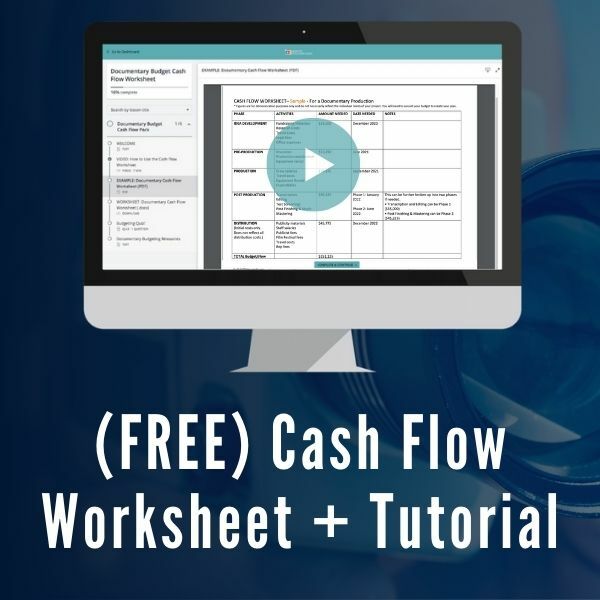 Quick update, we've had so much interest in this topic that we've created a brand new 3-part series on "How To Make Money With Video And Documentaries". 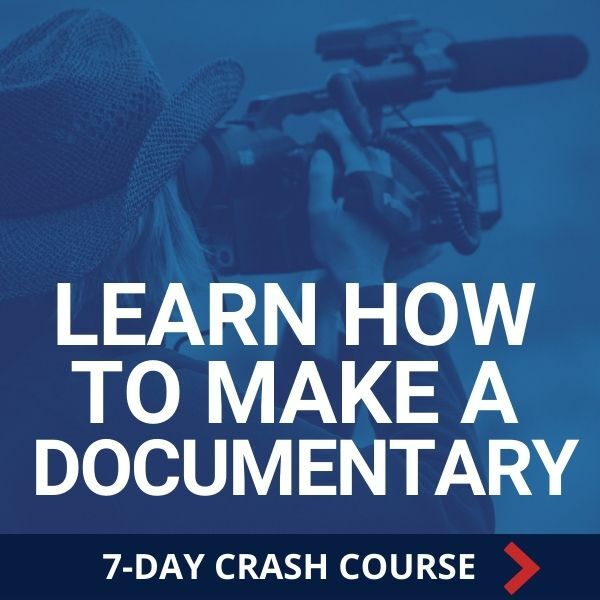 We're giving it away for FREE as part of our 7-Day Documentary Crash Course. Enjoy!